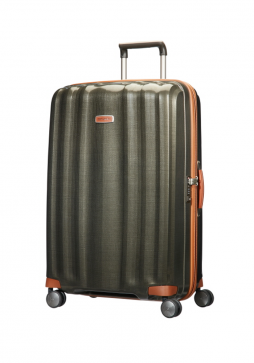 Briggs and Riley Sympatico is a collection of hard sided spinner suitcases with soft companion pieces. 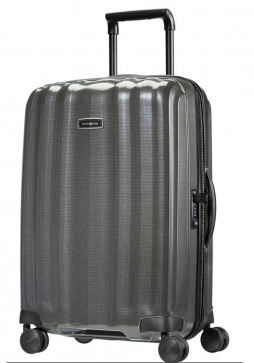 The Briggs & Riley Sympatico Large Expanding Spinner Case is the bag for those who refuse to leave anything behind and has the advantage of the Briggs & Riley CX™ system expands for 25% more space, then compresses to original size. 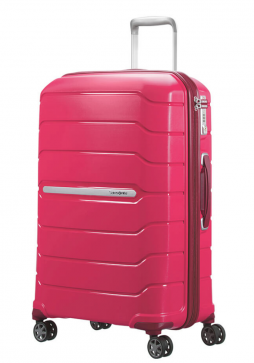 Briggs & Riley Sympatico is a range of hardside expandable luggage with a collection of soft sided bags to compliment it. 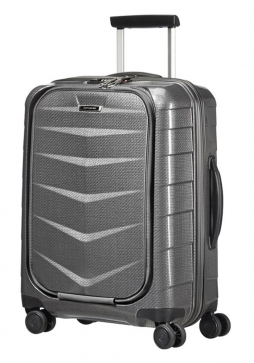 The Sympatico Medium Expandable Spinner Suitcase is ideal for a 4-7 day trip, giving you all the security, durability and peace of mind that you need when traveling with its integrated TSA-friendly locking system. 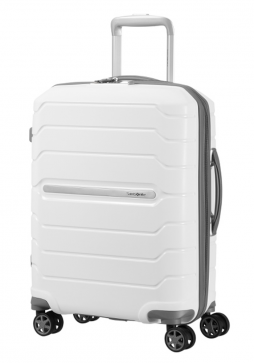 CX™ technology gives you 17% more packing space, then compresses back to original size. 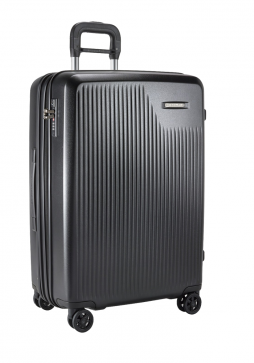 Briggs and Riley Sympatico is a range of hardsided luggage with the added bonus of The Briggs & Riley CX™ expansion system allowing the cases to expand, then compresses to its original size. 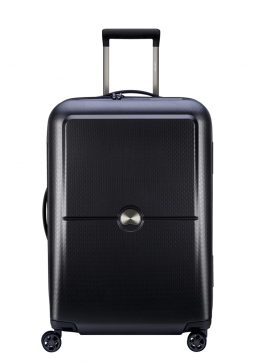 The Sympatico International Carry-on Spinner suitcase is suitable for cabin luggage on the many Airlines. 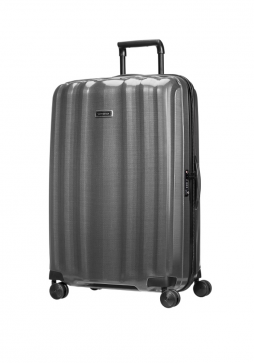 The Delsey Caumartin Plus is a new range lightweight hard-side luggage made using an exclusive a new polycarbonate formula. 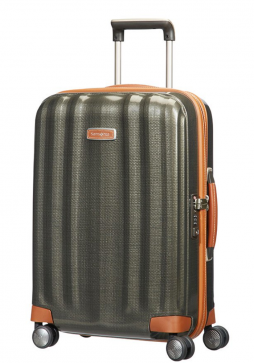 The Delsey Caumartin Plus 70cm Spinner suitcase is lightweight and easy to move thanks to its 4 double spinner wheels. 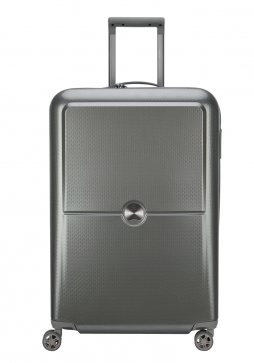 Delsey Turenne is a lightweight hard-side suitcase collection. 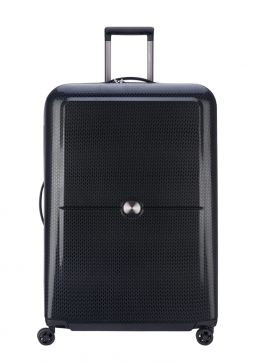 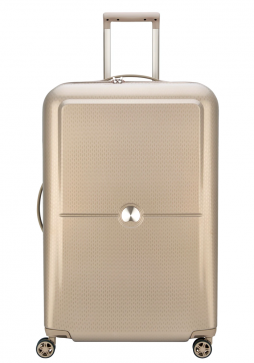 This 65cm Delsey Turenne suitcase is a medium size case that is extremely lightweight yet very robust. 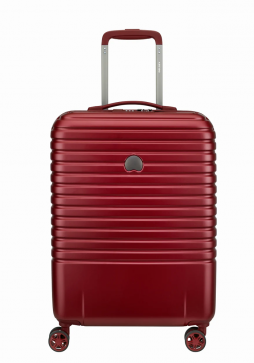 New for 2018 Delsey Turenne is the lightest hard-side luggage collection from Delsey and replaces the Iconic Delsey Heliun Air. 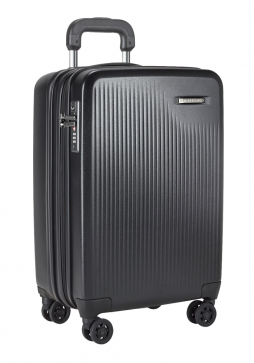 This Delsey 75cm Turenne 4-Wheel Spinner Suitcase is everything you need for a trip away and will ensure all your belonging stay safe in this hard-side case with its securitech zip. 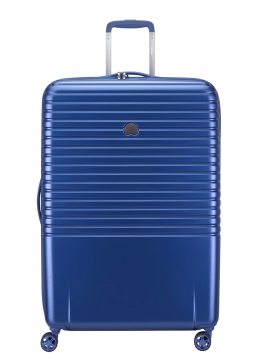 Delsey Turenne is a new collection of lightweight suitcase for 2018. 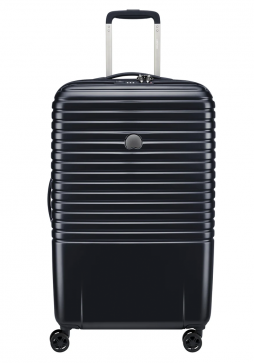 Turenne is the lightest of all the Delsey hard-side luggage collections and replaces the iconic Delsey Helium Air range. 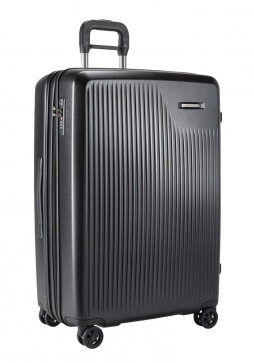 This 82cm Turenne Spinner Suitcase is the largest case and has a huge packing capacity but only weighs 3.9 kg to begin with.